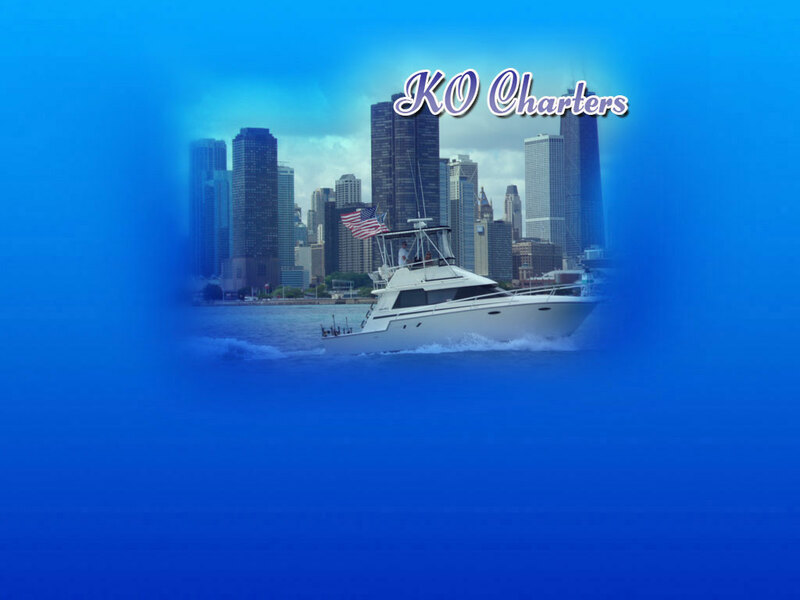 We are a Chicago Charter Boat Company specializing in Lake Michigan Charters, Chicago River Tours, Marriage Proposals, Chicago Fireworks excursions, Chicago sightseeing, and exotic boat adventures in Chicago. If you need a Chicago Fishing Charter, we can help you with that, as well as Chicago Yacht Charters. We are the experts when it comes to Boat Charters Chicago.